Posted October 8th, 2013 by admin. 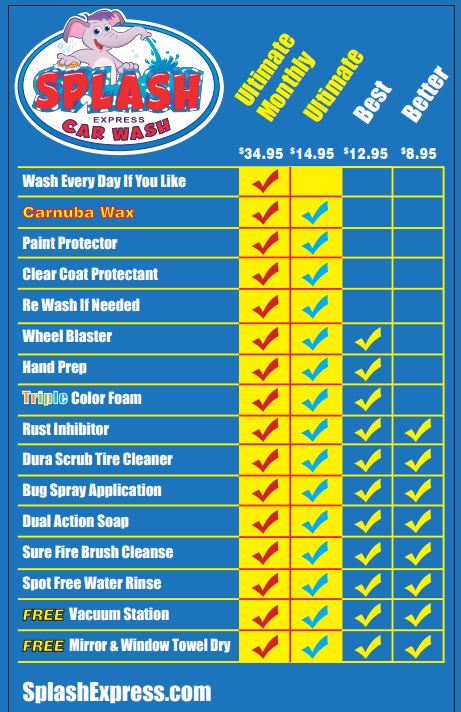 Looking for a car and truck wash in Santa Rosa? Try the new Splash Express auto wash, located at 1245 Santa Rosa Avenue and 458 W. College Avenue. We are the only automated, self-service, high tech, Express car and truck wash where you can get great service at an affordable price!